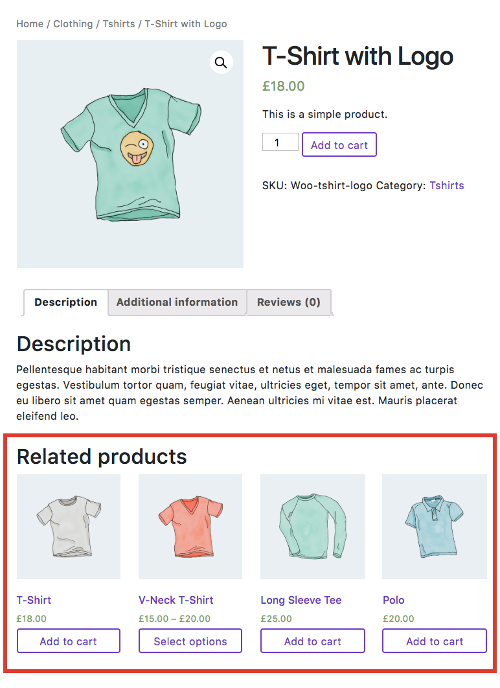 By default, WooCommerce often shows related products beneath each product on a single page, you can see it using my child theme of choice: Understrap. This is the default option within WooCommerce, and there’s no easy way to turn off this unfortunately. It does seem to be present on all sites. It’s probably with good reason: related products have time and again shown that they increase sales, and most shops will want them on. However, depending on your setup on your site, you may wish to switch them off. 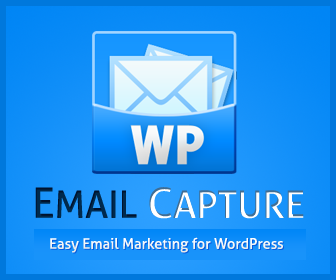 This blog post will show you how. The following code will remove all related products. This needs to be added to a plugin or your theme’s functions.php file (probably better adding it to your theme). This will disable the related products box throughout the site. You may wish to hide related posts from certain categories. Thankfully this too is a simple three lines of code. Say for example you wish to remove this from a category called “tshirts”. And there you have it! 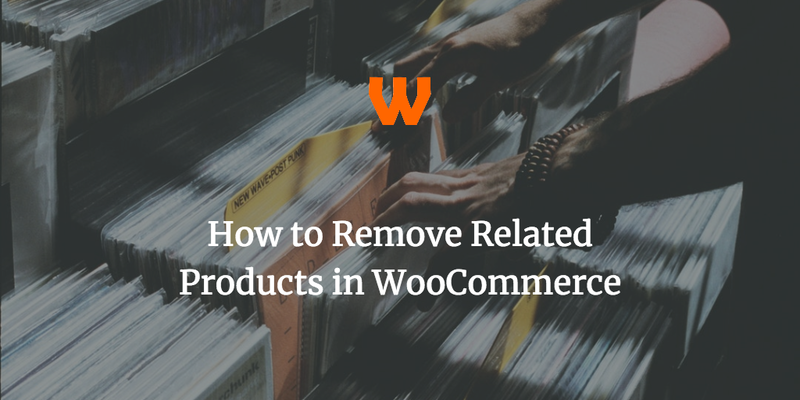 If you have WooCommerce, how to remove related products should now be straightforward. You can expand this to create an interface that can make this user friendly, but that would probably suit a plugin better. If you have any questions, please drop them in the comments. You can also read more WooCommerce Tutorials on our site. 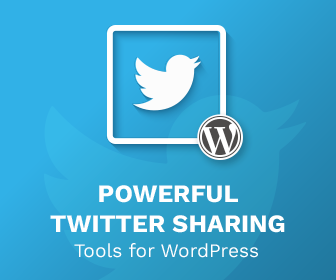 « eBay Feeds for WordPress 2.0 & Premium Launched!